保田圭 Official Blog 「保田系」 Unofficial Translation: A Discovery!!! and I discovered they had my favorite!!!! 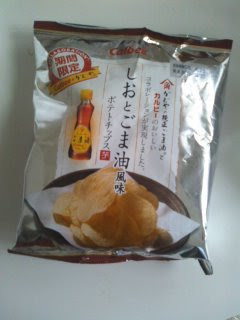 These are awesome potato chips～!